Credit CDC PHIL - photomicrograph Neisseria gonorrhoeae. Despite 75 years of effective antibiotic treatments, gonorrhea remains the second most common STD in the United States. In 2009 the CDC recorded 301,174 cases of gonorrhea, and by 2014 that number had jumped to over 350,000. It is estimated that more than half of all cases go unreported. The introduction of penicillin in the 1940s represented the first truly effective treatment, and for the next 30 years, penicillin and tetracycline both proved powerful weapons against this disease. But by the 1970s penicillin/tetracycline resistant forms of Neisseria gonorrhoeae began to appear in the United States, and by the 1980s had become common. In response, the CDC began recommending cephalosporins as the first-line treatment for gonorrhea. In 1993, the CDC also recommended the use of fluoroquinolones (i.e., ciprofloxacin, ofloxacin, or levofloxacin) to treat gonorrhea, as they were relatively cheap, effective, and allowed for a 1 dose treatment. But in less than a decade, fluoroquinolone-resistant N. gonorrhoeae (QRNG) emerged out of Asia and began showing up in Hawaii and then California (see MMWR Increases in Fluoroquinolone-Resistant Neisseria gonorrhoeae --- Hawaii and California, 2001). In 2007, the CDC announced Fluoroquinolones No Longer Recommended for Treatment of Gonococcal Infections, leaving just one class of antibiotics - the cephalosporins - still recommended and available for the treatment of gonorrhea. Today, a combination therapy of a cephalosporin (cefixime or ceftriaxone), along with a macrolide antibiotic (preferably azithromycin) are the only recommended treatments that remain for Gonorrhea. 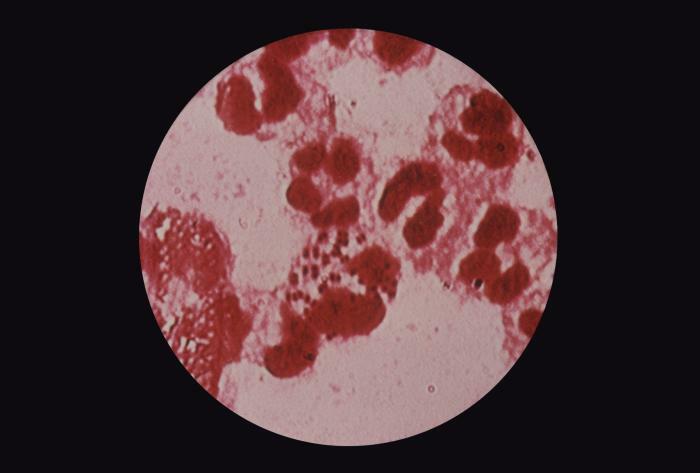 Given the history of its gaining increased resistance over the decades, it is of little surprise that we are beginning to see early evidence of failure with this last line of defense, with an outbreak of `super gonorrhea' in Leeds, England earlier this year (cite BBC report). The epidemiologic pattern of cephalosporin susceptibility in the West and among MSM during 2009--2010 is similar to that previously observed during the emergence of fluoroquinolone-resistant N. gonorrhoeae in the United States (2--3,7). Although the history of fluoroquinolone-resistant N. gonorrhoeae might not predict the patterns of decreasing cephalosporin susceptibility, the observed trends are concerning. 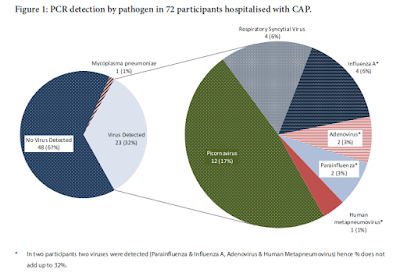 In light of the diminished resources available to STD control programs and the past inability to prevent emergence of resistance, the eventual emergence of cephalosporin resistance appears likely. Resistant gonorrhea is just one prong of our growing antibiotic resistance problem, something which author, blogger, and journalist Maryn Mckenna has been writing and talking about for more than a decade.